A promotional video for Rutgers University's Second Annual Geek Week by Adam Volerich. A short documentary for Jazz Pianist Fabian Almazan featuring Cinematography from Adam Volerich. 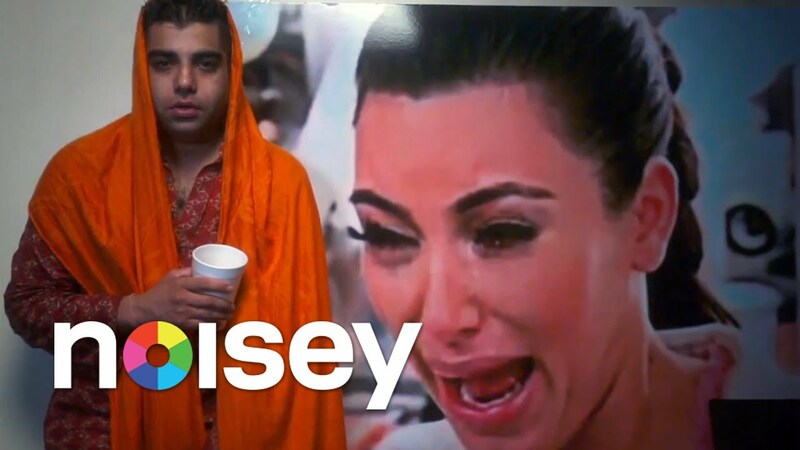 Official Video for Weekend Money's Yellow Featuring Heems from Das Racist. 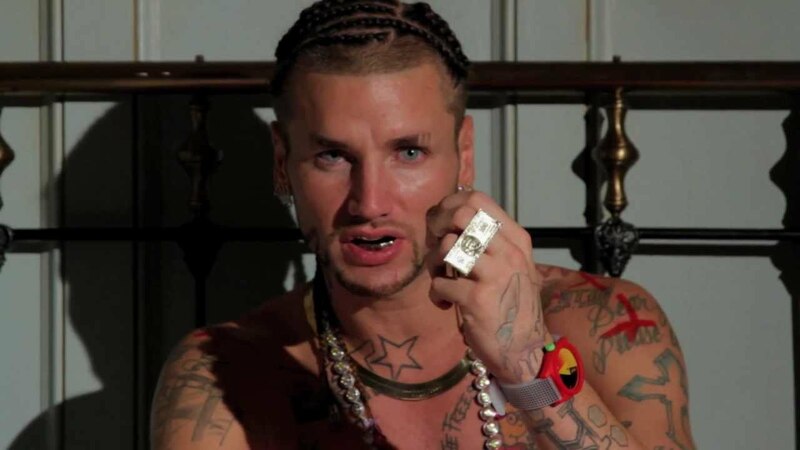 Assistant Camera - Adam Volerich. 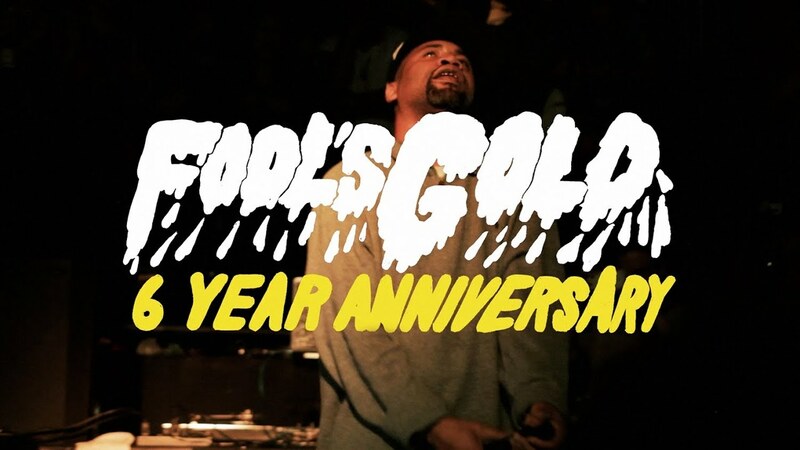 Fools Gold 6 Year Anniversary Party featuring cinematography from Adam Volerich.